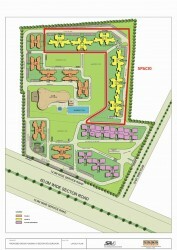 BPTP Spacio Park Serene is a big project spread over an area of 24 acres. 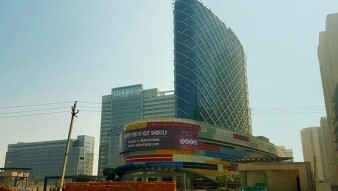 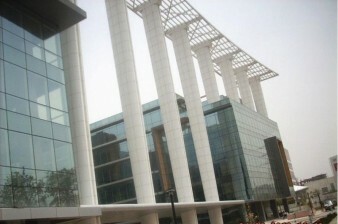 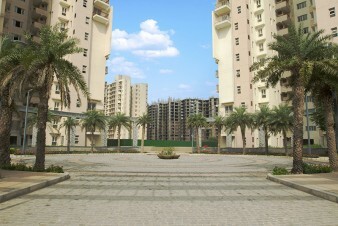 In the NCR or National Capital Region of India Gurgaon is the most modern and livable destination. 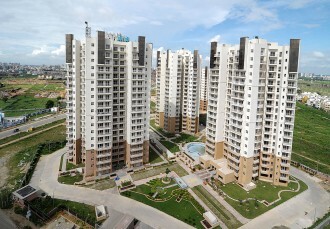 Last two decades this part of NCR has observed massive growth across sectors. 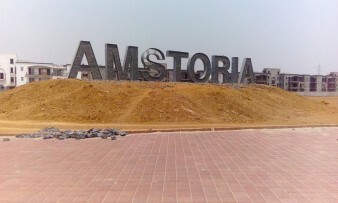 This influenced the growth of real estate sector across Gurgaon or Gurugram (as recently renamed). 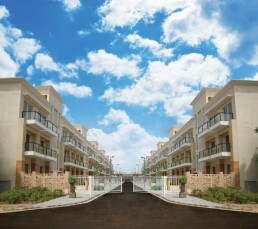 BPTP is now a renowned name which presented a wide array of housing options in the NCR regions. 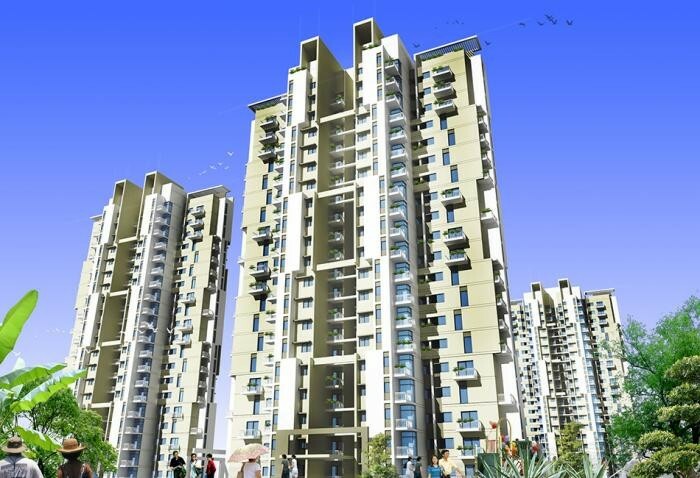 Investors and professionals looking to buy or rent 2 bhk flats in Gurgaon or a 3 bhk can rely upon BPTP Spacio Park Apartments in gurugram at Sector - 37D. 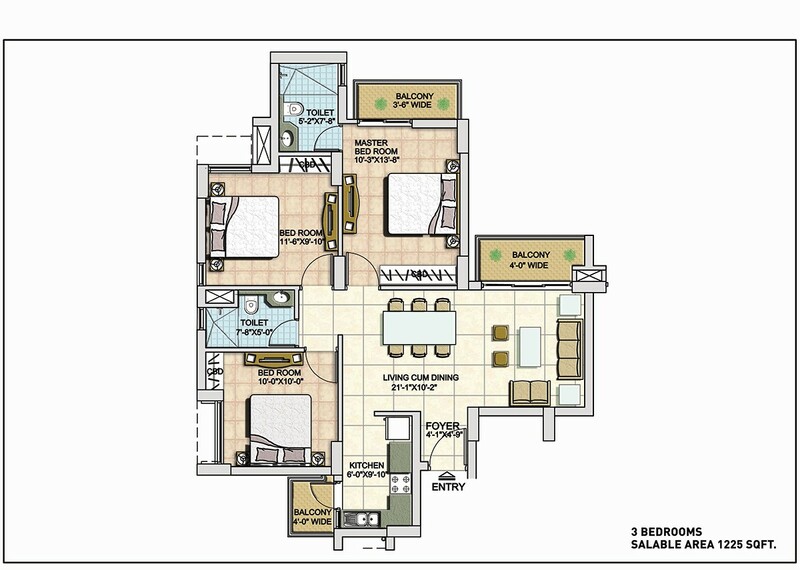 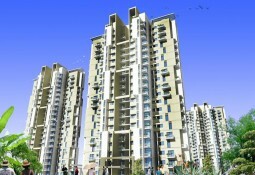 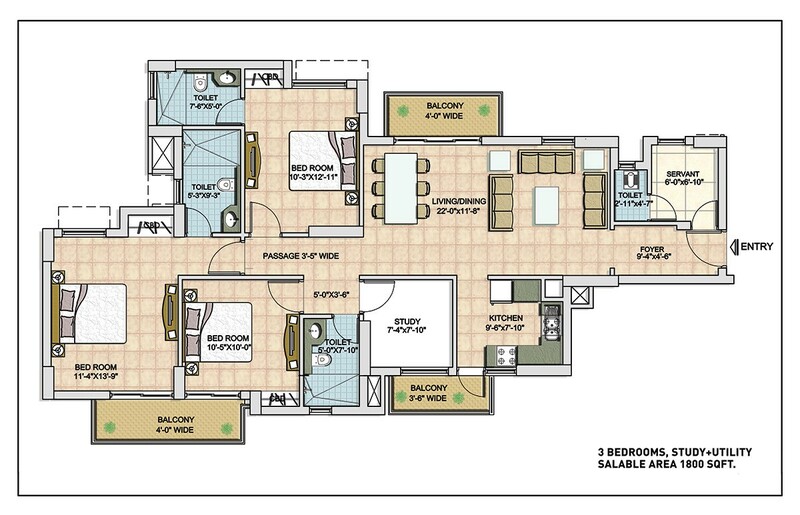 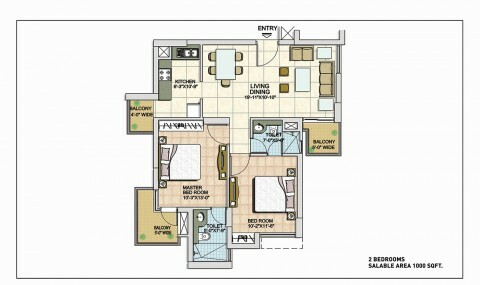 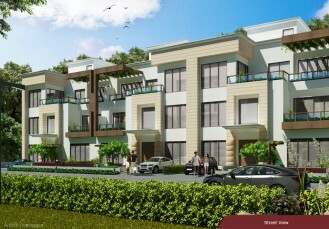 BPTP Spacio Park is located at sector 37D of Gurgaon and this project comes with 2 bhk and 3 bhk options. 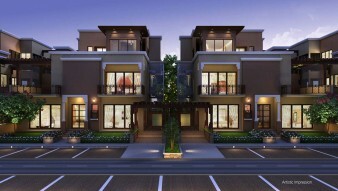 Sizes of units remain between 1000 -1800 sq feet. 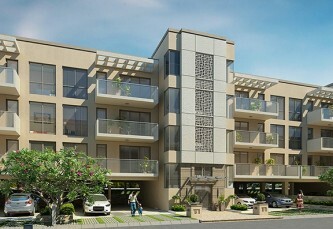 Investors can consider a price from 38 lacs and onwards. 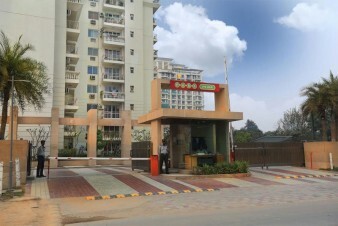 Most of the areas within each unit is painted with oil bound distemper, flooring is of vitrified tiles, balcony is done with anti-skid tiles. 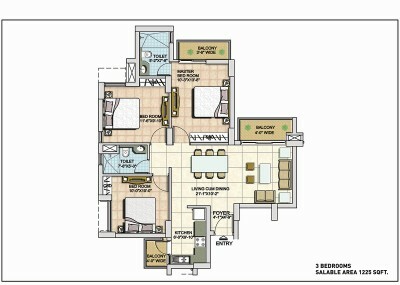 Toilet flooring comes with ceramic tiles and modern CP fittings are done in toilets. 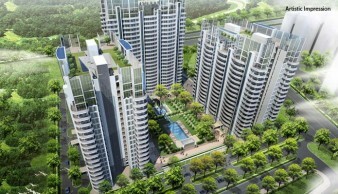 Many of the units of BPTP Spacio Park have been sold out, it is wise to get in touch with a reliable real estate agent or online portal to have detailed and updated information on BPTP Spacio resale options.BPTP Spacio rent associated information also can be obtained from real estate agents. 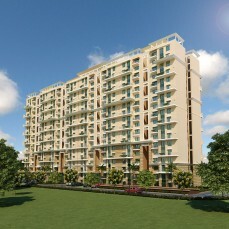 E-brochure is available for this project. Spacio is one of BPTP's most popular and well-appreciated projects. 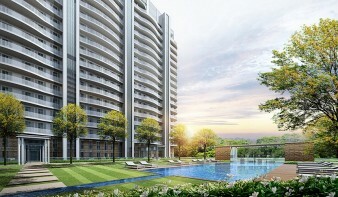 Spacio's residents will have access to a club, swimming pool and gymnasium to ensure maximum comfort and multiple recreational options. 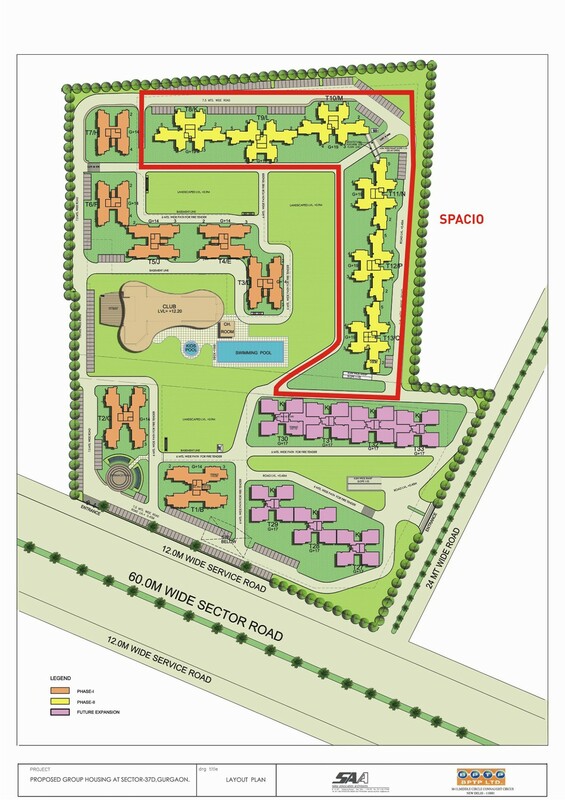 Spacio is in close proximity to NH-8 and the upcoming 150 metre wide Northern Periphery Road (Dwarka Expressway) which is slated to be the country's widest expressway.